As soon as she goes through the portal, it vanishes behind her as though it had never been there. The sun is still up, as though just before sunset, and the air is pleasantly warm. The sky is clear and cloudless, although she can see some unfamiliar birds off in the distance if she looks. The sea sparkles a brilliant aquamarine, and the faint taste of salt can be tasted at the edge of every breath. There's a couple of buildings by the beach, and a path heading off further into the island, but that's all she can see from her vantage point. Even if she looks all around here, there's no sign of whatever transported her here. She does look around, not expecting much, and then swoops down to the buildings on the beach. She lands in front of a wooden house. It's got a pine-green roof with solar panels, and a decorative red fence. Around it are a couple of smaller outbuildings, and there's a hard-packed trail between them. No one seems to be outside, but that's hardly a surprise given the hour. There are lights on inside showing through the square pane windows, and voices talking within. She knocks on the door. There is the sounds of a chair moving, and then footsteps. The door opens, and beyond it stands a man in a lab coat, cap, and green-framed sunglasses. It looks a bit ridiculous, but it doesn't clash as horribly as one might expect from the description alone. "Hey there! Good afternoon! 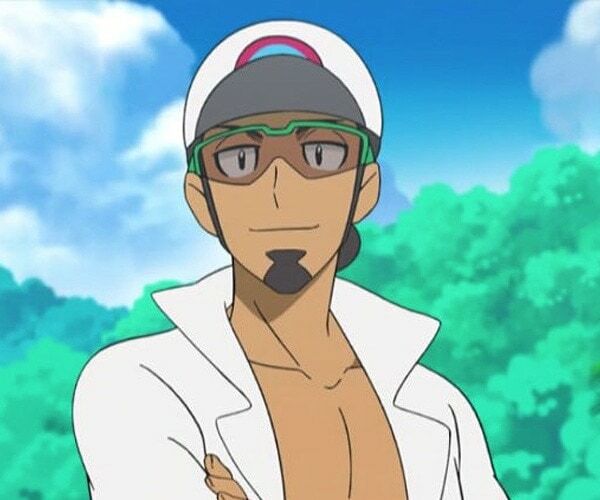 I'm professor Kukui. Can I help you?" He says it easily, with a smile on his face. Behind him, if Dusk looks closely, is an aquarium with several odd and colorful species of fish swimming within. She blinks, a little startled at the outfit, but recovers quickly enough. She's sorry about the interruption, but she was just teleported here and is going to need help getting home; can he tell her how to get to the police, or whoever she should talk to about it? If he looks surprised by her appearance, it doesn't show. The telepathy, though, that one gets a small reaction. "The police would definitely be the ones to talk to if you were teleported against your will. If you want, I'd be happy to lend you my Pokédex to make a call, but they have a station up in Ike town if you want to speak with them in person." ...she doesn't know what a Pokédex is, but if it's like a phone she can't use it, she can't talk the regular way. She should be able to find the town if he points her in the right direction, though. "Ike town's just up to the northwest of here, thataway. If you can't use a normal phone, though..." He trails off for a moment, thoughtful, and then turns to look back into the house. "Lillie, do you remember where I put the Rotomdex?" "It's in your room. Just a moment, I'll go grab it." It sounds like a young girl's voice, which is proven accurate a few seconds later when she emerges carrying an oddly shaped red plastic-and-glass contraption with what looks like eyes and feet. "Great!" he says, sounding pleased. Turning back to Dusk, he says "If you want to make a call, Rrotom should be able to understand your telepathy without a problem." "I'll be at your service! Zzt!" "Wait, professor, did you really just tell me to get them without explaining anything at all?" "Hey now! Sorry 'bout that, miss. Guess I surprised you? See, there's this Pokémon inside your Pokédex called Rotom... It's the next generation of Pokédexes, but it's only complete once Rotom has gone into this body specially developed for it! It's a whole new way to communicate. I was so excited, I forgot that there's only a few of these beauties out in the world so far." 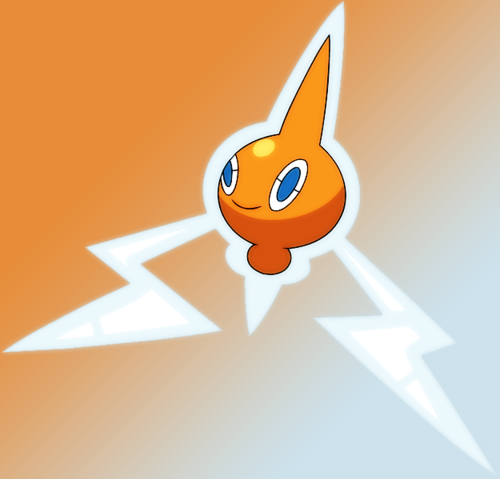 "Rotom is! It doesn't usually look like that, though, it's a Ghost-type Pokémon hiding out inside the Pokédex." And out of the Pokédex rises... something. The Rotom, apparently. It sinks back into the Pokédex, and then says "Zzt! 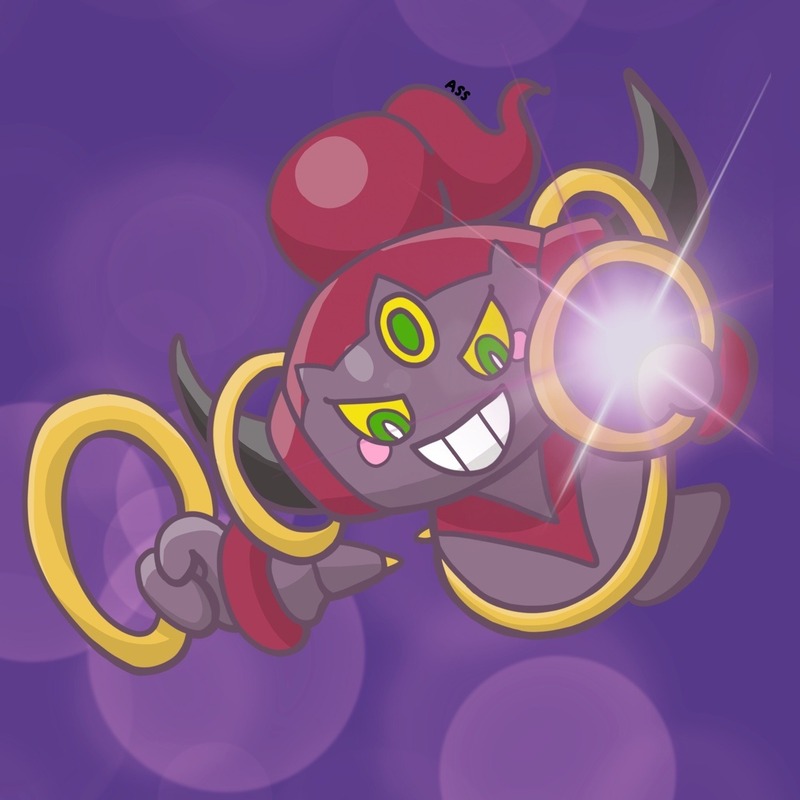 That's me, Rotom!" And they, what, have a magical girl who makes those, or something? She guesses she might not have heard about that. She should probably just go talk to the police, though. It's very late where she was, she's pretty tired. "No, there's no magic needed. Even Ghost-types like Rotom here have eggs with a ditto involved. I think this guy here's from Unova? If you don't want to though, that's fine; I guess it would be weird to try to use a phone for the first time in a crisis. Have a safe trip." She takes off and heads in the indicated direction. The sun is just starting to pull below the horizon, and it dyes the entire sky a brilliant red-orange. Despite this, it's still bright enough to make out Ike town even without the lights, and from there the police station is fairly simple to spot. There's some more of those strange seabirds from earlier, but nothing bothers her as she flies. She lands outside the police station and heads in. A couple of people on the street turn to look at her, surprised. "Hello!" Says the receptionist at the desk. "How can I help you?"